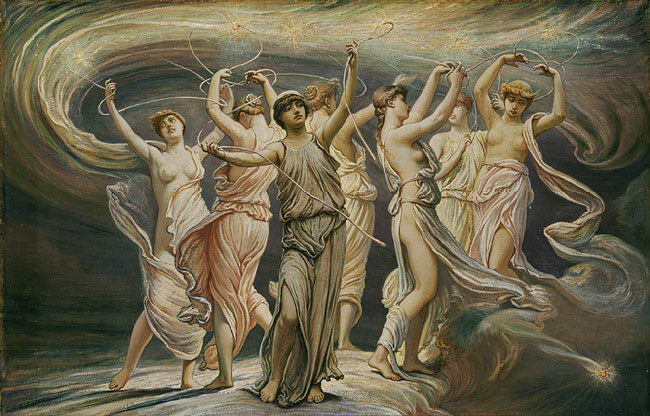 According to ancient myth, Mars was attracted to Rhea Silvia, a priestess of Vesta, the goddess of the hearth, who was also worshipped as the protectress of the family, of hospitality and of ordered community life. 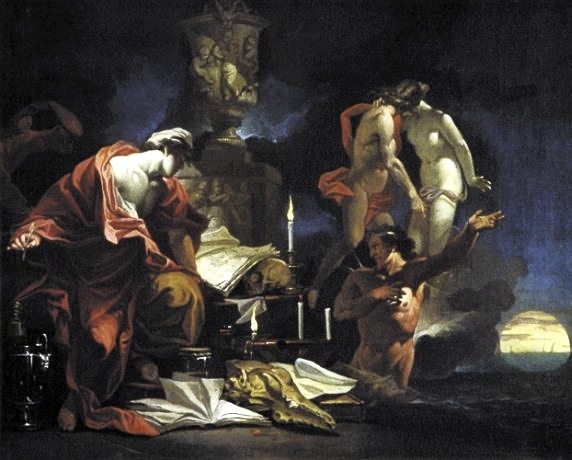 Ovid reports that Mars overpowered the Vestal while she was asleep. Rubens shifted the scene to the temple. 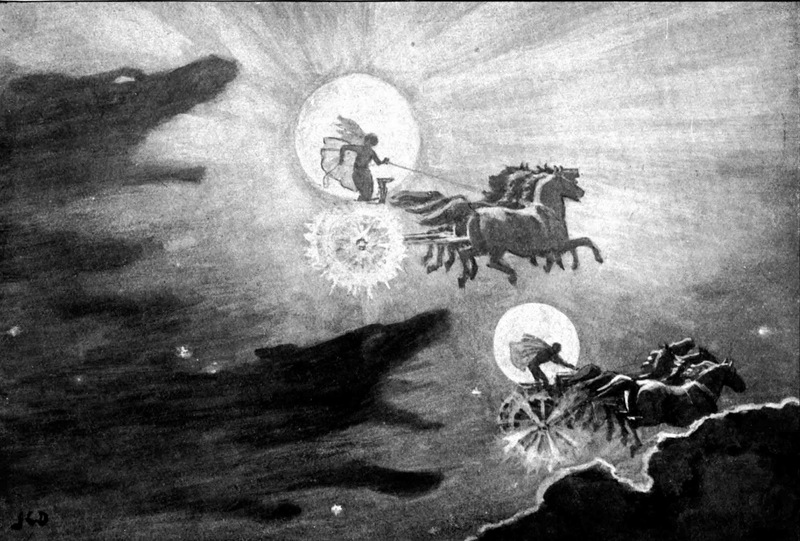 The god has been borne there on a cloud and passionately approaches the priestess, who cringes in horror: as a Vestal, she has sworn an oath of chastity, though possibly not of her own free will. Mars has removed his helmet, and with it his war-like aspirations, for the time being. 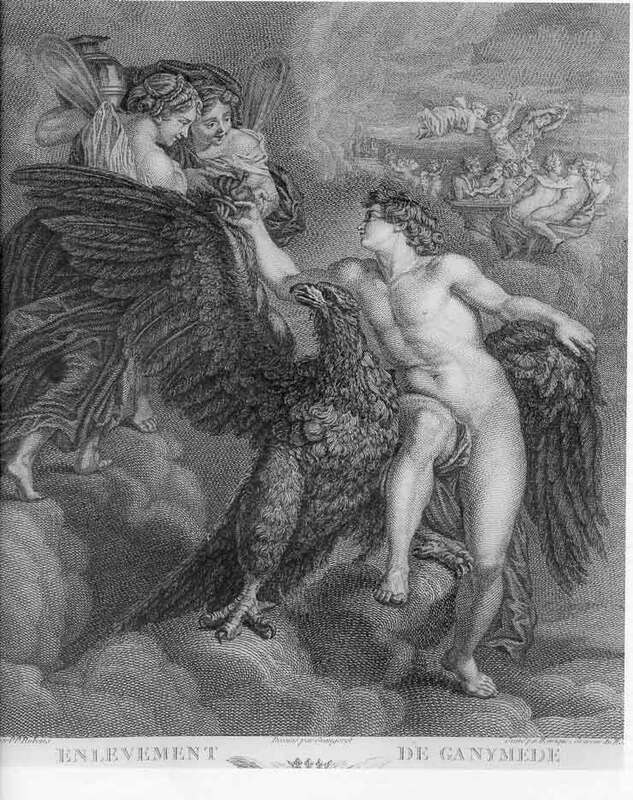 Cupid, the god of love, acts as pimp, and leads Mars to Rhea. 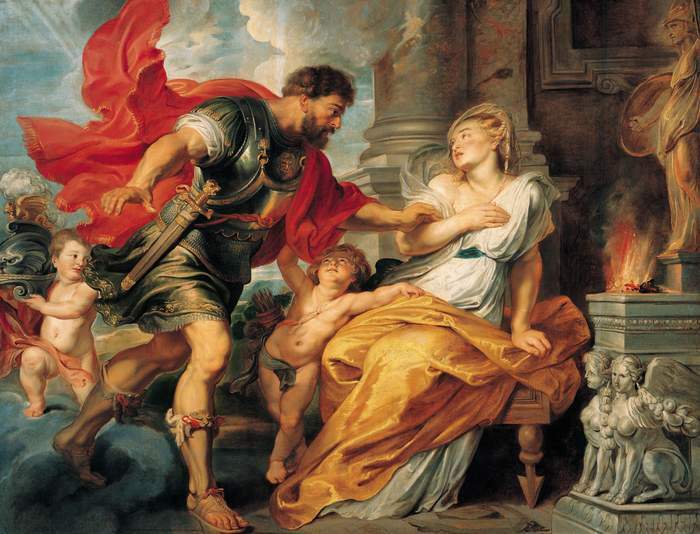 Virgil records that Mars had twins by Rhea Silvia, Romulus and Remus, who later founded Rome. 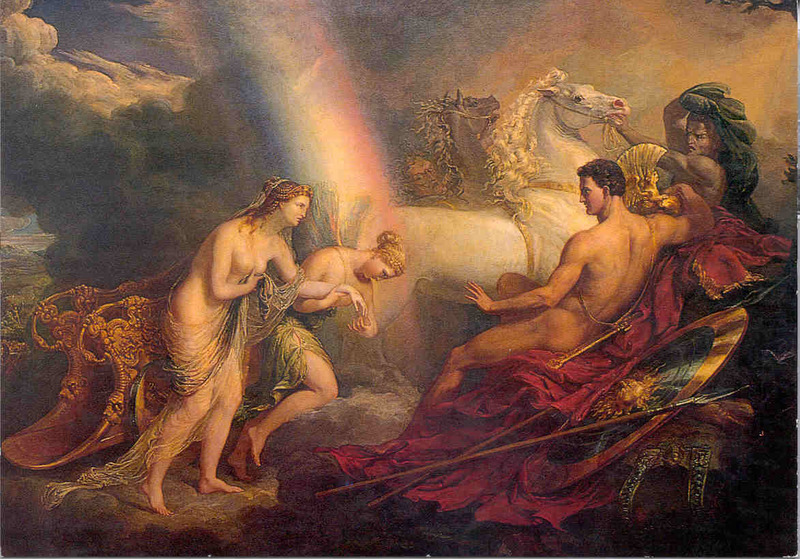 Vesta’s eternal fire, tended by the priestess, burns on the altar on the right. 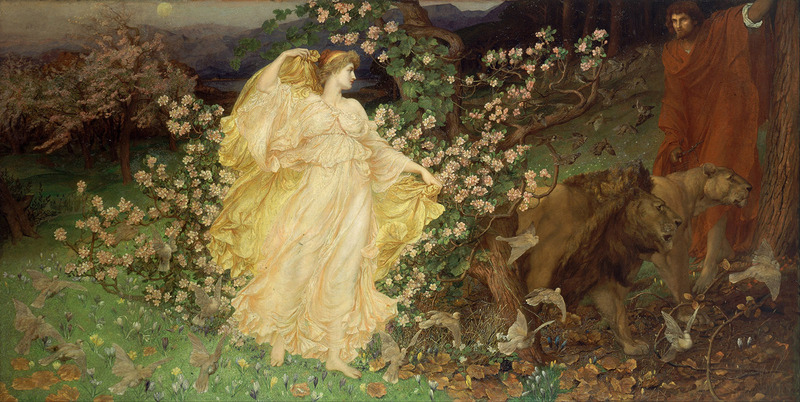 As no images with human faces were made of this goddess, her shrine is marked by a statue of Pallas Athena instead. 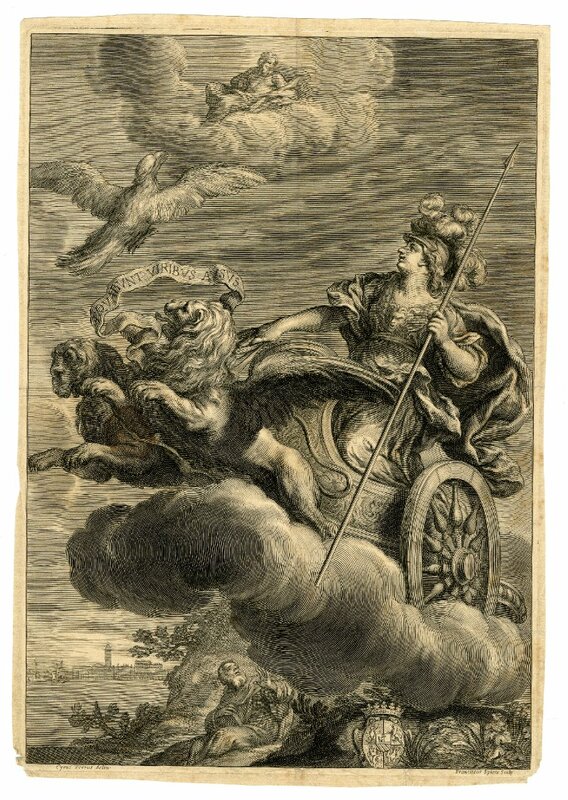 Rubens demonstrated once more at this point that he was familiar with ancient sources and their contemporary interpretation, as by his friend Justus Lipsius in “De Vesta et Vestalibus Syntagma” (Antwerp, 1605). Rubens borrowed small details from Roman coins and ancient sarcophagi like the one in the Palazzo Mattei in Rome. 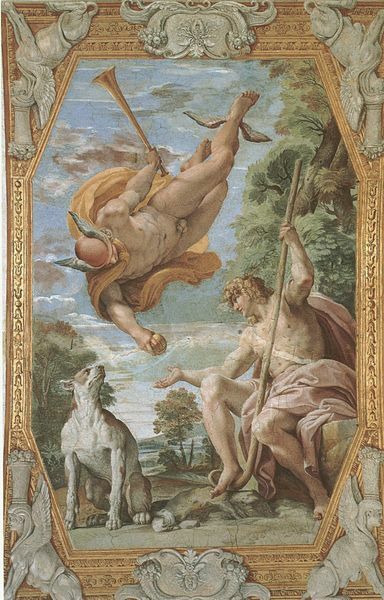 The fact that the attributes of Mars and Athena are reversed shows that the painting was used as the basis for a tapestry. 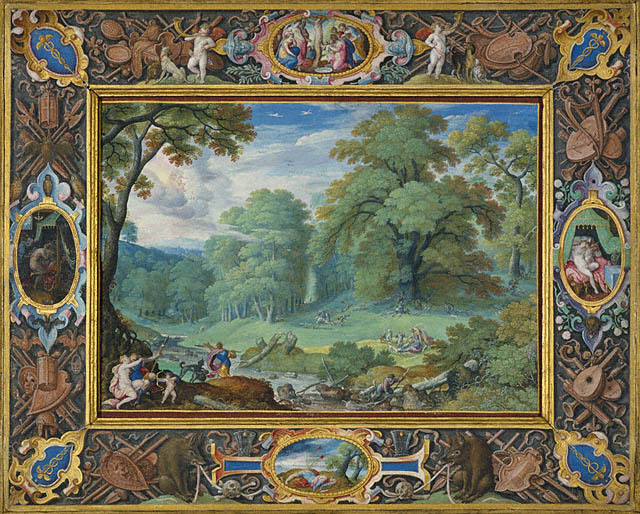 It is possible that it was intended as the first of a series on Romulus, but by 1625 at the latest, when the scene was taken up for the first time as part of a tapestry for the cycle on the Roman consul Decius Mus, Rubens had clearly abandoned his ideas for an independent series.